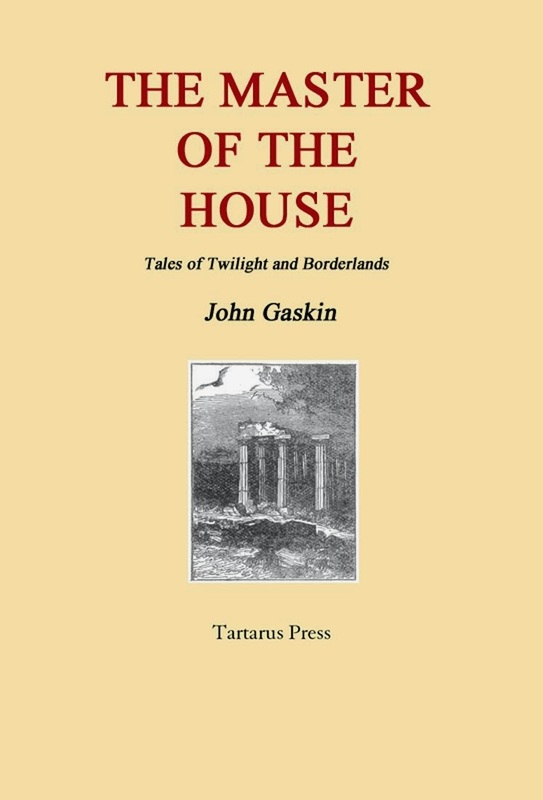 John Gaskin's latest collection of short stories, The Master of the House, carries on in the same rich vein as his last, The Long Retreating Day; that is, in the style of the classic English ghost story. 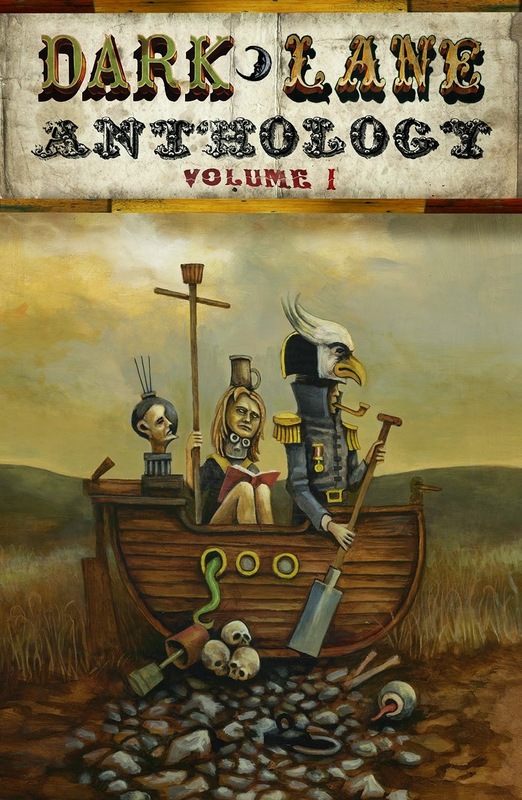 Here crouch 12 superb tales of the unknown and the numinous, each one as finely crafted as could be wished, ready to pounce upon the unsuspecting reader's imagination. The Memento Mori outlines the unlikeable Dr Joseph Borman's quest for both notoriety and profit. His acquisition (for a reduced price) of said object brings with it rather more than he had expected, including a somewhat unpleasant smell. Could it be a threat to him from a previous age? What connection is there to a seemingly innocuous traffic accident? In Wolvershiel, the reader is whisked off to a barren northern landscape, where the protagonist stumbles upon an impossible house, which seems to act as some kind of portal into the darkness of sins from the past. A foggy, freezing winter at an Oxford railway station is the setting for Addendum to a Confession, involving a murder, a subsequent unreliable confession, and ultimately, psychiatry... but is the narrator entirely trustworthy? In Wings, Craig Morgan finds out the hard way that long-undisturbed flying creatures should be left well alone, when felling an ancient tree. The warnings from Ché, the exotic au pair, go unheeded – and Craig finds himself strangely usurped. Party Talk is the tale of an unsettling conversation at a lunchtime buffet between the protagonist, a writer of "tales of the uncanny", and a ghostly old woman. Part of Gaskin's talent as a writer is in knowing what to leave out; and this story expertly weaves its way into the reader's consciousness by the subtle use of those dark spaces between things. The Double Crossing is perhaps the standout story for me, being a wonderfully dense tale of jealousy and duplicity in and around Oxford university life. It unfolds gradually, like a cross between two of Aickman's creations, Residents Only and The Waiting Room. Gaskin's work often features what could be termed an anti-hero, and in this case the reader is spoilt for choice. The Revd Dr Jonathan Blackstone fits the bill here; as does the Bursar, Stuart Budden, and so too the Chaplain. So when the matters of appointment and the details of the College pension are to be discussed, the machinations of the establishment, and disrupted train travel arrangements, come into play. The resulting misunderstandings, and an uncanny vision on a station platform, combine to showcase this writer's superb ability to both intrigue and chill. Almost but not quite a conventional haunted house story, The Master of the House takes place in suburban London, and concerns itself with the purchase of a house, the remainder of a semi-detached pair (the adjoining semi missing as it was part of a bomb site). This tale's protagonist helps his sister, Amelia, with its purchase and renovation, and they both become alarmed at the strange sounds from certain parts of the building. The unconventional part of this tale involves its resolution, involving a letter from the time of the ancient Greeks and its connection with modern times. The New Inn Hall Inheritance is another tale from the dreaming spires of Oxford; Gaskin writes with assurance in these surroundings, creating an expert and enjoyable Jamesian feel. The collection concludes with Where Shadows Lead, which ventures out onto a wild moor at the twilight of a winter's day. David's Land Rover lets him down on his way home, and he badly misjudges his walk back across the boggy landscape to effect a short cut. Darkness soon falls, and with it comes mist and freezing temperatures. Becoming lost, he realises he is unlikely to last the night. Gaskin's descriptive writing here chills the soul, and provides the perfect climax to this evocative and satisfying book. The Long Retreating Day was one of my reads of last year, and sure enough, The Master of the House has been one of my reads of 2014 so far. 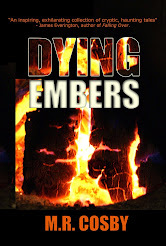 The prose is superb, the chills genuine, the occasional dry humour is perfectly judged, and the stories are complex and atmospheric. 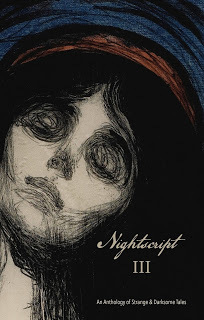 Another winner from Tartarus Press, not to be missed by everyone who loves the ghostly and the strange. 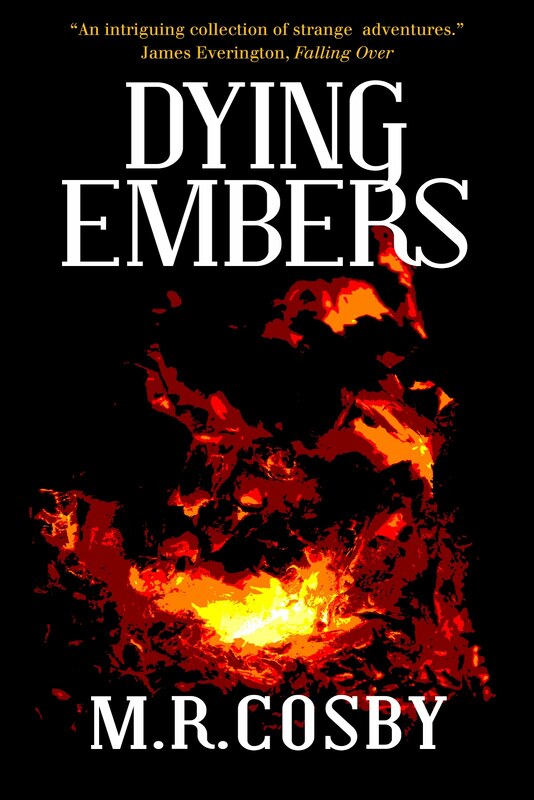 'Dying Embers' is available in ebook form once again – now with a fresh cover! I read Aickman, I write short stories, I run, and I look after the kids. Sometimes I even design things. I'm interested in the unsaid; maybe that's significant?